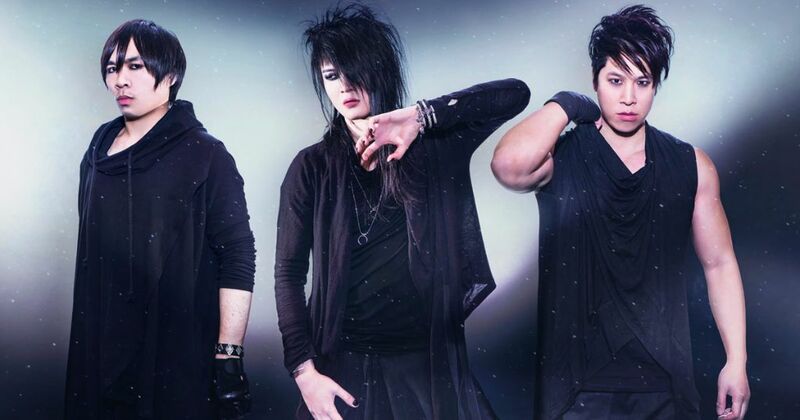 Space metal band Esprit D’Air has released the video for their single “Rebirth”. The band will also be performing on a mini tour to celebrate the release of the album. Check out the Rebirth video after the jump!